ANTEA Cement has published the 4th externally assured Integrated Annual Report for the year 2017, which highlights information about financial, environmental, social performance and governance of the company. The report provides information and evidence on how sustainability is an integral part of ANTEA’s approach to business. 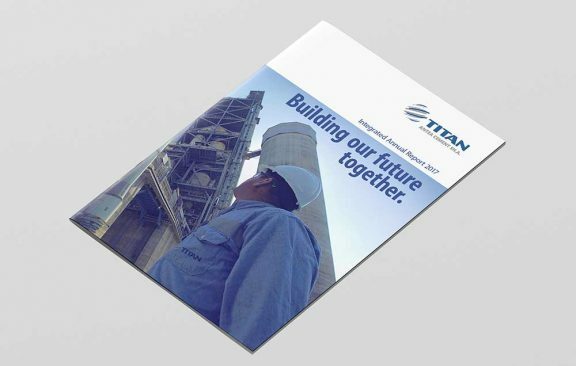 Again, the underlying motto of the report “Building our Future Together” underline the company’s commitment to ensure sustainability in its path towards continues improvement. IAR it’s a report to stakeholders on the strategy, performance and activities of the company in a manner that allows stakeholders to assess the ability of the company to create and sustain value over the short, medium and long term.